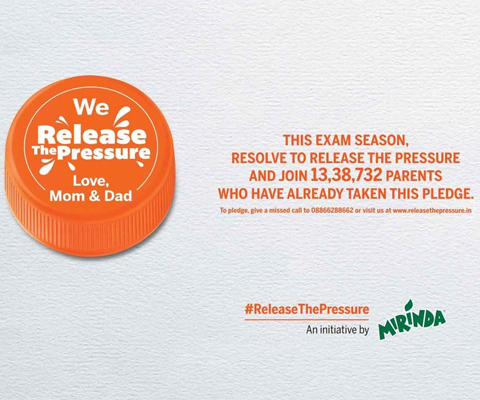 PepsiCo India's campaign for Mirinda designed to focus on exam pressure has picked up a Silver Lions at the 'Cannes Lions International Festival 2017' in the PR category. With the campaign, Mirinda used it's brand message, ‘No more pressurepanti, only pagalpanti’ to successully highlight a crucial, modern, social issue. 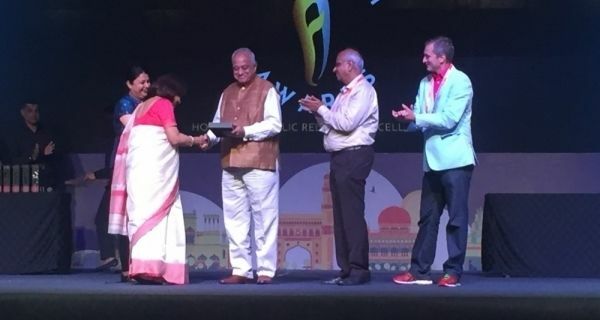 Speaking to PRmoment India, Poonam Kaul, vice president-corporate communications, PepsiCo India, said, “We are honoured with the recognition of the #ReleaseThePressure campaign at Cannes Lions. This is a result of a truly integrated campaign and each partner brought their best to the table. 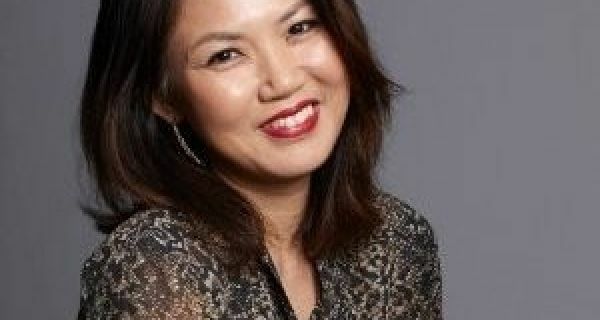 The Edelman team brought their expertise in campaign planning, message delivery and choice of platforms that lent credibility to the campaign." Kaul added that, "It's very easy to get lost in the marketing approach for such an initiative. But this campaign was released through earned media first. We did a lot of work. It was a 360 degree, PR initiative that brought in authentic voices from students, clinical psychologists, nutritioninsts and well known faces who had faced the challenge of exam pressure themselves. Film critic Anupama Chopra's daughter, wrote a poem about the issue." This work resulted in leading newspaper, 'Hindustan Times', actually putting the line, Mirinda #ReleasethePressure, in a story headline. While it was BBDO India that came up with the idea and made the film, directed by Bollywood director Shoojit Sirkar, known for films as different as Madras Cafe, Piku and Pink; the PR campaign for the initiative was implemented by Edelman India. Commenting on the win, Rakesh Thukral, managing director, Edelman India said, "This is a fantastic development!" 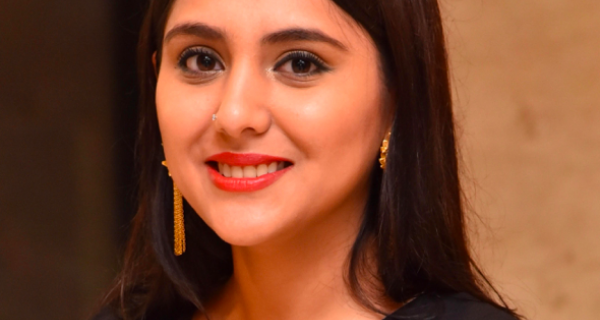 Echoing Poonam Kaul's views that the winning edge was due to the integrated approach, Thukral said that, "The Cannes win is a very exciting recognition of the integrated approach. This is a true partnership between the client and the firm involved. And this recognition has come early on in our relationship with the client. We want to do more and more for the brands." Edelman India won the PepsiCo India mandate 6 months ago. Thukral also said that strategic amplification of the initiative was a critical part of the overall integrated communications strategy. Thukral added that the Cannes win is," Also a turning point in recognising the relationship between the client and the partner agency. Increasingly, awards are taking note of creativity, campaign strategy and the amplification of the campaign." Thukral believes that the integrated approach is the way to go and that India will see a rise in integrated campaigns. Exciting times ahead for PR in India. Last week, PR Pundit picked up both a Bronze and a Gold across award categories for ITC's ‘Savlon Healthy Hands Chalk Sticks' campaign.